The Heartbeat of Haverhill is Alison Colby-Campbell’s contribution to her movement that she calls the Advancement of Haverhill Appreciation (AHA!). It is dedicated to only the positive movement of our city and our people. Positive comments and ideas are welcome; haters need to find another blog or better yet work to create the change they want to see. Send me ideas and photos about the good stuff you see around town and you will be deputized…..not the type of deputy that searches out the worst we have to deal with, but a new kind of deputy that seeks the best we have to offer. Alison Colby-Campbell is a resident media and marketing expert for her company: Alison’s Brain4Rent. Since moving to Haverhill, she has impressed friends and family with tales of adventures in dining, the arts and good business in the city. Alison wants to bridge the gap between news and good news. Ms. Colby-Campbell’s other blog: Brain4Rent http://brain4rent.wordpress.com/ is a hodgepodge of ideas, observations and photographs very loosely focused on animals, arts and advertising, plus nature and photography. Ms. Colby-Campbell is an amateur photographer and so unless otherwise stated all photographs will be her originals and they are copyrighted. Please note that all content in this blog, both photographic and text, is copyrighted and may not be used without express written consent of Alison Colby-Campbell. Email me at alisonhere@msn.com. This looks great! I live and work in Haverhill. Welcome! 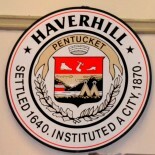 I am also a member of a group of people seeking to create “Haverhill Matters,” an online cooperative new resource about Haverhill. I’d love to chat sometime. Love this idea! I’m also a Haverhill resident, dedicated to making lots of goodness happen in our city. Glad to see a blog about positive things in Haverhill! Thanks for reading Melissa, and if you come across some great specific good news, please take pics and let me know so it can be included here. The only way this will work is if people report the good news they see because despite what my stepdaughter may say, I can’t see everything! What a wonderful contribution! Haverhill has so many awesome things to offer. I especially like Ski Bradford and Winnikinni for mtn biking. It was so cool meeting you at the Bradford Commons concert on Friday. 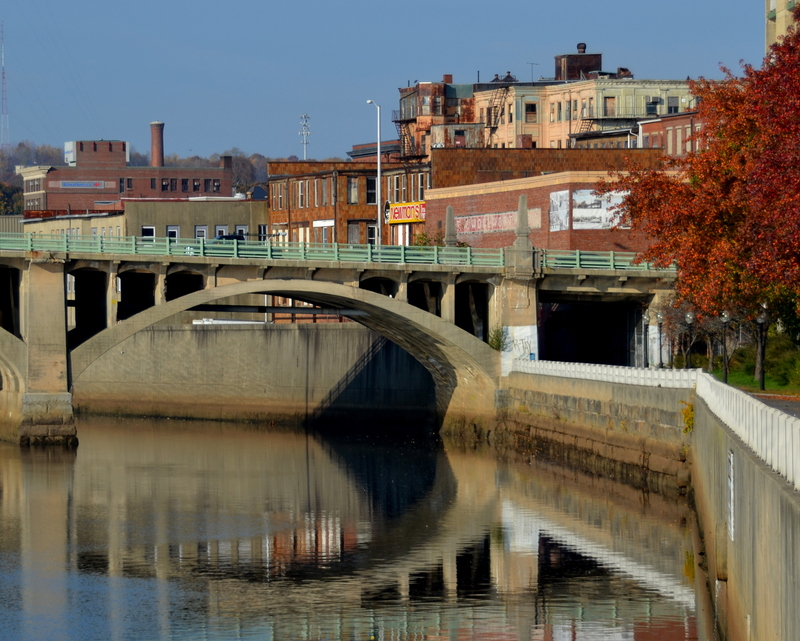 I had no idea there was a positive blog about Haverhill, I’m checking it out and smiling. Great to meet you too, please share the blog so I can get more ideas to post about. Beautiful photos of the river. Thank you, Allison, for bringing a positive vibe to the city. Have you explored Buttonwoods? It is definitely a Haverhill treasure, and one not many people take advantage of. I’ve been gone from the city for many years, but it is still home to me. Judy that is a great idea. I hadn’t thought of that nor have I been there. Thanks for reading. This is Bob Sullivan. I met you at the Dog Park and my Chocolate Lab named Lucy is in your photo. Thanks for making my dog famous and thanks for your efforts with this blog. You are doing a good thing with this and it can only benefit the city in many ways. Enjoyed meeting you both, and well, Lucy was destined for stardom whether I saw it first or someone else. She’s great.Thank you, too for your kind words about the blog. Use Harbor Place in the search bar and you’ll go into the archives for the story on the Woolworth bldg. a pleasure meeting you this past Saturday. You succinctly captured what we do at the flying field. We have a tough job at the flying field, but somebody has to do it. Enjoyed reading your report and very much enjoying reading the rest of your publications. A welcome discovery for Andrew and I, thanks to you. Hi Bob, thanks for reading. My heart was racing like mad during Andrew’s flights. In Jon’s video after the engine died for a second and then revved up you can hear me exclaim – “He’s toying with our emotions!” Never really knew this existed, but better for having witnessed it first hand. Good luck to you and Andrew in the next competitions and demonstrations. 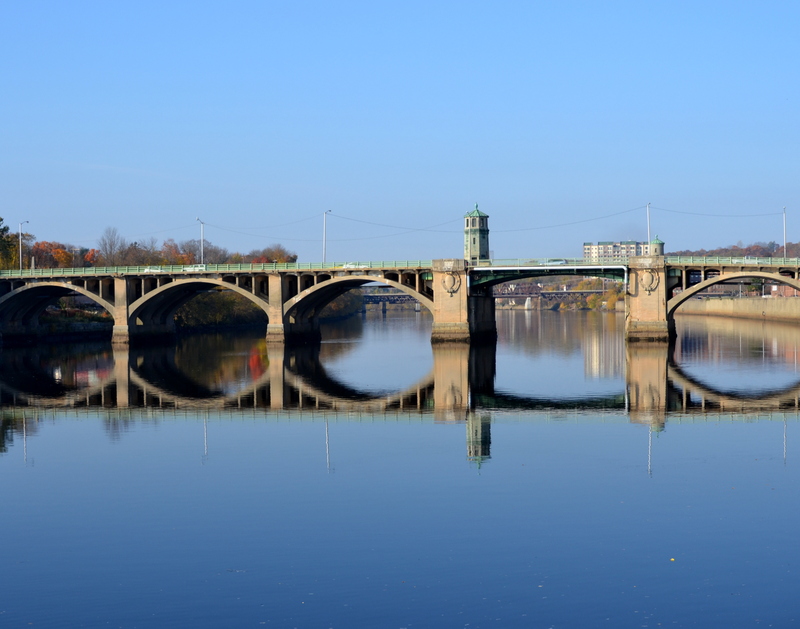 The correct name of the bridge pictured above is the Ralph T. Basieliere bridge. Thomas you are correct when I started this blog, I never knew the names of anything because I was new to the city, and because all the locals call everything something that can’t be found n the map. But I certainly meant no disrespect.